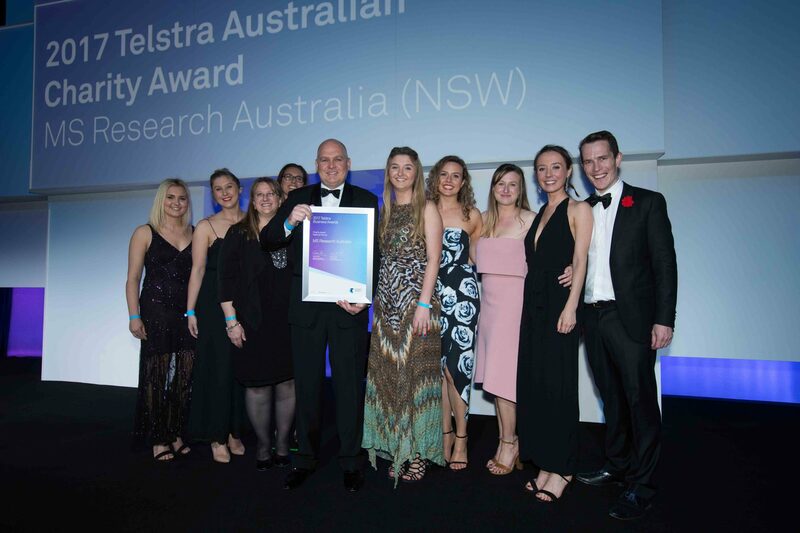 MS Research Australia is delighted to share that we have been named as the winner of the 2017 Telstra Australian Charity Award. Announced at the 25th Annual Telstra Business Awards gala dinner at the Sydney International Convention Centre, finalists from around the country joined in the celebrations after the highly competitive and rigorous application process. This award recognised MS Research Australia’s work as the largest not-for-profit organisation dedicated to funding and fostering collaboration in MS research, and also for our reputation as a globally recognised leader in the internationally coordinated effort to find a cure for progressive MS.
We would like to acknowledge the incredible work of our fellow charity finalists including Big hART, Youngcare, Riding for the Disabled in the Top End, Shalom House and sleepbus who are all outstanding organisations. We were also so very proud to have been a finalist for the overall Telstra Business of the Year Award, after winning the NSW Business of the Year. In what was an incredibly close contest, we salute and admire the eventual winners, GenWise Health. ‘As a person with MS it means the world to me to see an organisation and the researchers working so hard to find a cure for a disease that can be so devastating. I have been fortunate to work with the small team at MS Research Australia and I know first-hand how dedicated and hard they work. I believe we are so close to a cure and I hope it is in my lifetime’ said Tara King. Award programs of this calibre provide a number of benefits. 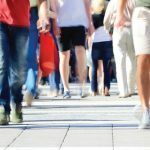 For MS Research Australia and the MS community, programs like the Telstra Business Awards and the Australian Business Charity Awards help to build awareness of a misunderstood disease. They help to reinforce credibility and validate the organisation in the eyes of prospective donors and philanthropists. 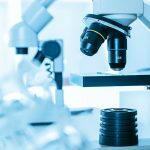 Winning these awards demonstrates to the community that MS Research Australia has gone through rigorous analysis and our transparent operations and financials are always willingly open to scrutiny. Consistently being recognised by your peers and experienced judging staff in this metric conscious world, reinforces the professionalism of MS Research Australia and most importantly continues to attract much needed attention for our focussed mission to cure MS.
We have the plan, the expertise, the people and the dedication to achieve that goal – the only thing that is lacking is the dollars. We very much hope you can help us fill in the missing part.